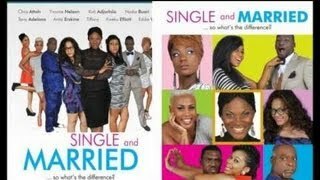 Watch Maami Nigerian Yoruba Movie Review - Hosted by Adenike Adebayo, a passionate Nollywood fanatic. Maami stars Yoruba actors like Funke Akindele, Wole Ojo, Tamilore Kuboye, and Ayomide Abatti. Single parent, MAAMI, and her young son are desperately poor. Gifted with a living heart, enterprising spirit and brave soul, she is the centre of her son's world, until he longs for the father he has never known -- a man with a terrible secret. 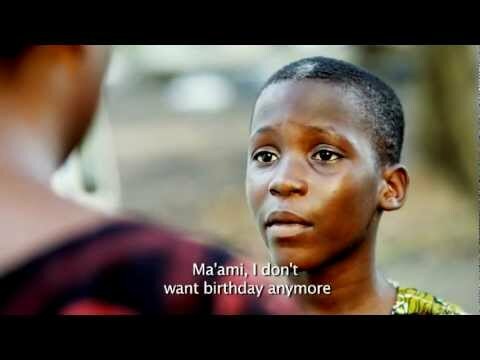 Set over a two-day period, leading to the 2010 World Cup, MAAMI is an inspiring story of a poor, conscientious single parent's struggles to raise her only child, Kashimawo who eventually, rises to international stardom in an English football club, Arsenal, and becomes a national hero. 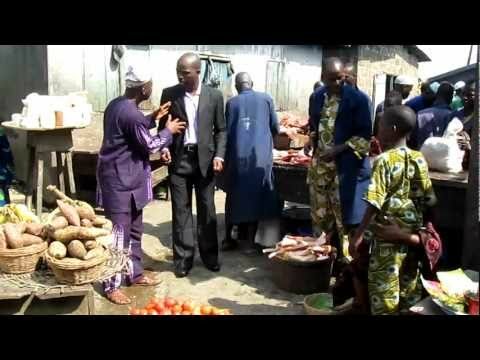 Maami Nigerian Yoruba Movie Review is anchored by Adenike Adebayo of Nollywood Movie Review.